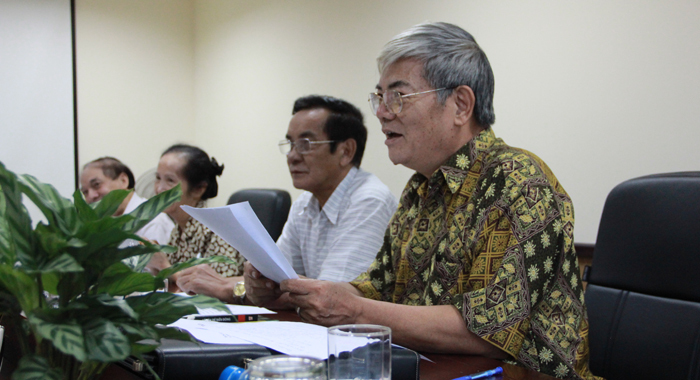 On 2nd July, the Centre for Strategic Studies and International Development (CSSD) opened her new office at Ladeco Building, 266 Doi Can street, Ba Dinh district, Hanoi. 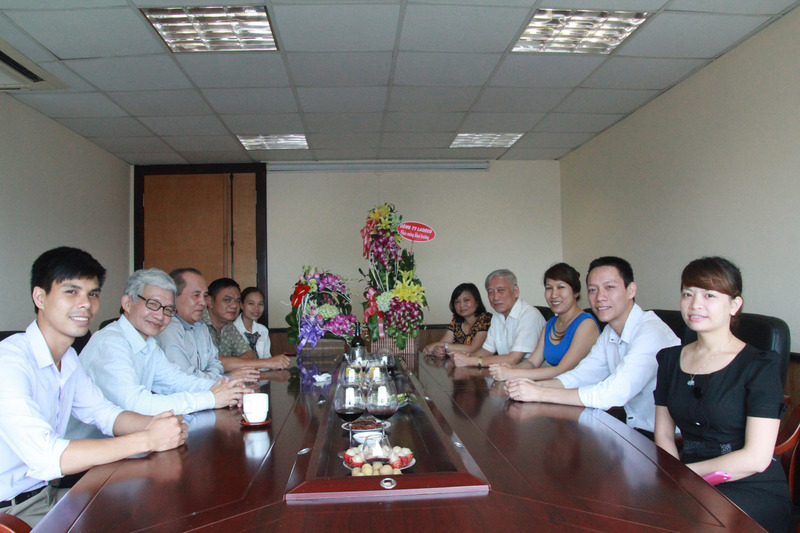 On 10th July 2014, a round table discussion themed “China and the East Sea: Beyond HD-981” was held by CSSD. 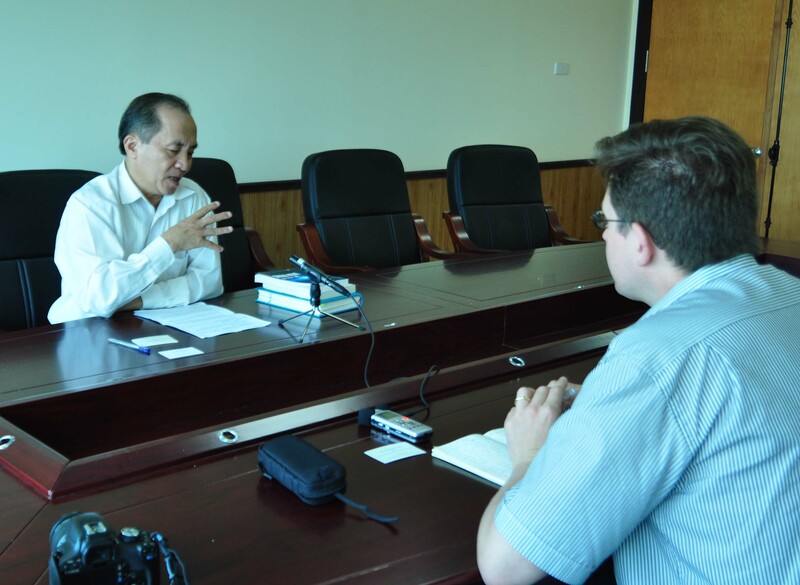 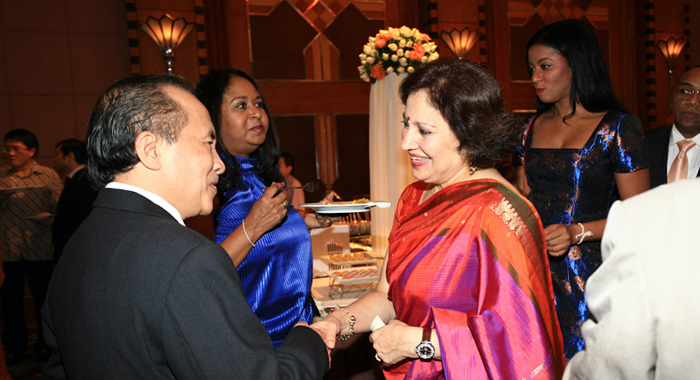 On 14th July, Toshihiro Yamanaka, the senior correspondent of The Asahi Shimbun – the leading newspaper in Japan, delivered an interview to Dr. Nguyen Ngoc Truong, the president of CSSD. 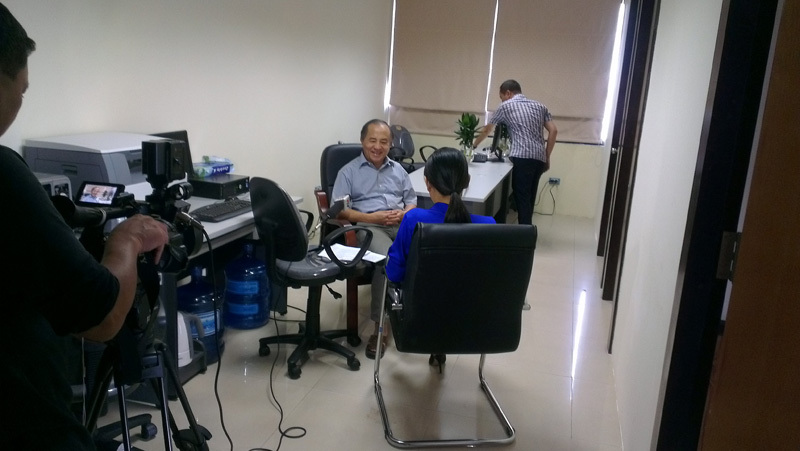 On 16th July, VTV1’s correspondents gave an interview to Dr. Nguyen Ngoc Truong, the president of CSSD. 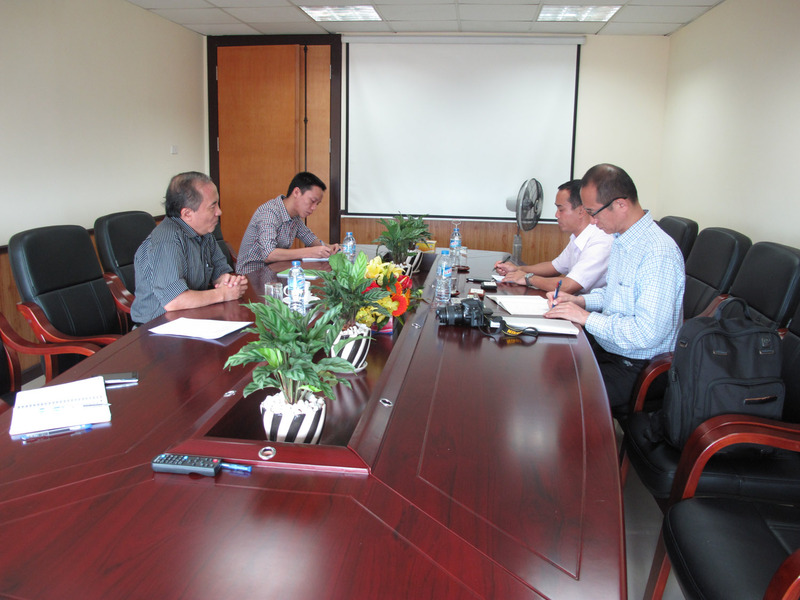 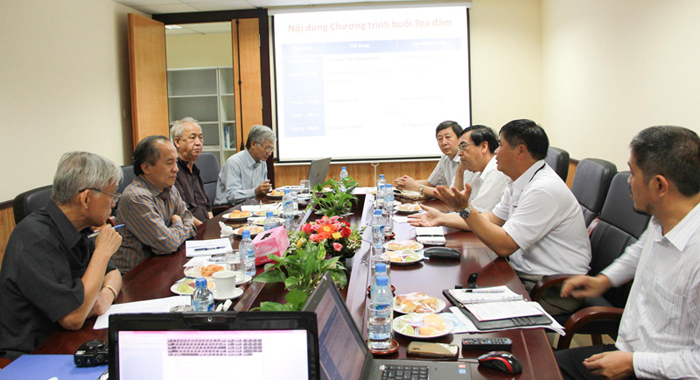 The interview referred to China’s withdrawal of HD-981 oil rig out of EEZ and continental shelf of Vietnam.